There’s a lot to love about Miami Beach, not the least of which is its proximity to so many amazing weekend destinations! This island city is just a hop, skip, and jump from other the islands and the mainland of Florida. Explore the unspoiled wonder of nature, and the man-made wonders of engineers and conservationists. The students of TALK School’s Miami South Beach location have a short list of cool weekend destinations that should be your first free-time forays. Naples, Florida is the first choice of Juan Vincent Salazar Garcia for an amazing weekend getaway. The Pier, the Botanical Garden, and Vanderbilt Beach Park are the places that are not to be missed when you’re visiting Naples. Leave the car behind when you visit Vanderbilt Beach Park, and take the Naples Trolley—the beach is right on their tour stop. This gorgeous expanse of white sand is the ideal place to chill and watch the sunset. Marco Island is just south of Naples, Florida and Sanibel and Captiva are just north. Both islands have their charm. 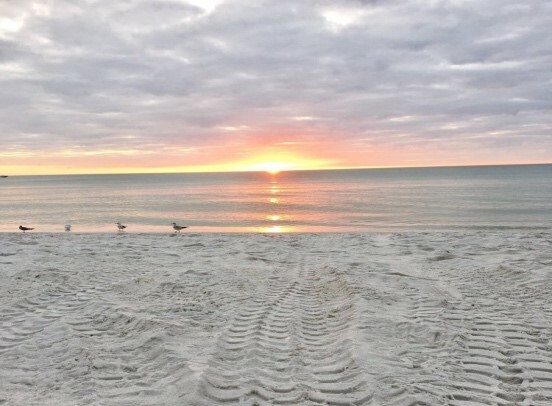 Marco Island is a fisherman’s paradise, and Sanibel and Captiva are for serious relaxing.Take an eco-tour to Cape Romano, and zig and zag through the mangroves while seeing a huge array of native bird species. Sanibel and Captiva Islands are famous for their shell filled beaches, collect a memento or two while sunning. 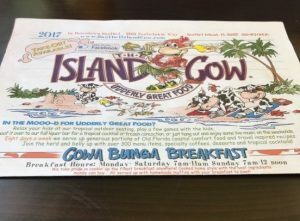 Stay at the Sanibel cottages and make sure to eat at The Island Cow. The next 3 recommendations are—lucky you—right next to each other! The “Ten Thousand Islands” of the Florida Keys are actually more like 800 islands…but come on–800 islands strung like pearls one after the other extending from the thumb end of Florida. Start your road trip with a stop in The Everglades National Park—a 1.5 million acre wetlands preserve home to panthers, manatees, leatherback turtles, black bears, crocodiles, alligators and more! Key West is the best-known destination of the Florida Keys and the furthest southern location in the continental US. 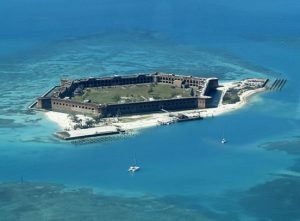 Visit the Butterfly Conservatory, Hemingway’s House, and the island that is the “Dry Tortugas National Park”. Then stop in Marathon, and drive the wondrous “7-mile bridge”, visit the aquarium, see the turtle hospital, the dolphin rescue, and kick it on Sombrero Beach. 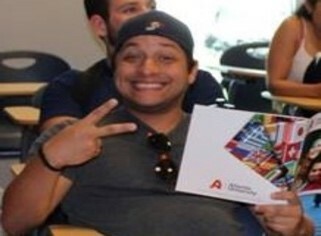 Every weekend can be an adventure when you’re studying English at TALK School in Miami South Beach. The number of nearby weekend destinations are almost too many to count, not to mention that Miami Beach itself is a stellar ‘staycation’ locale. Take the travel advice of the current students of TALK and start with these can’t miss crowd pleasing weekends away.